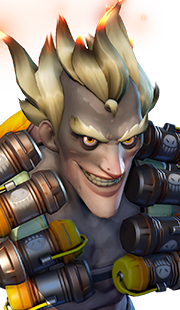 Wrecking Ball is a highly mobile, damage-dealing, off tank whose main goal is to single out and eliminate enemies who are split from the rest of their team. 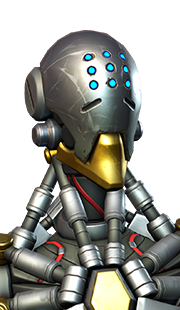 When not dealing massive single-target damage with his Quad Cannons, Wrecking Ball can be used to disrupt enemy defensive positions and objective captures with Roll and Grappling Claw. As previously mentioned, Wrecking Ball's main source of damage is his Quad Cannons. These cannons are capable of dealing 125 damage a second (not accounting for their headshot potentials). Although these rapid-fire cannons deal massive damage, their capabilities significantly drop off past mid-range distances. 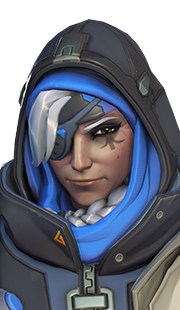 We will cover this, and more, on the ability page. The main identifier (and integral ability) of Wrecking Ball's kit is his Roll. 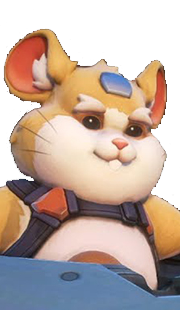 Roll turns Hammond's mech into a hamster ball that travels at high speeds, allowing Wrecking Ball to outrun any and all heroes in a long-distance sprint. While his speed is beneficial for his positioning, it can also be deadly. 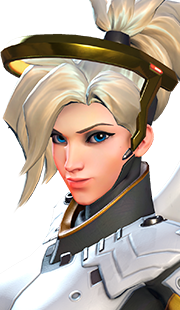 At a certain movement threshold, Wrecking Ball's Roll is capable of harming and knocking enemies backwards from the point of impact. 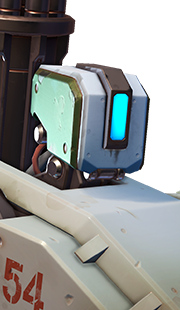 Another staple of Hammond's kit, Grappling Claw, is one of the two mobility abilities available to Wrecking Ball while in Roll. This claw allows Hammond's mech-ball to attach to any stationary object (excluding any object that is destroyable or moves when shot at) and uses it as an axis to push off of to gain momentum. 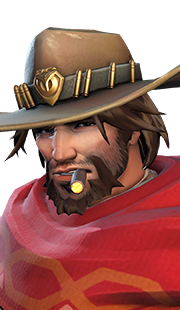 When used correctly, Hammond can use Grappling Claw to quickly reposition himself (or to swing in circles and deal damage to enemies on a capture point, if the situation calls for it). Wrecking Ball's last mobility ability is called Piledriver. 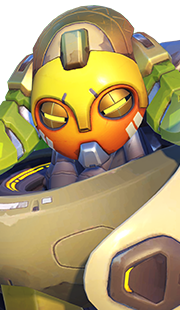 Piledriver is a body-slam move where Hammond's mech-ball dives into the ground below, harming and displacing all enemies caught in its area of effect. Although this move deals a lot of damage, Hammond must be at least ten meters above the ground to cast the ability. 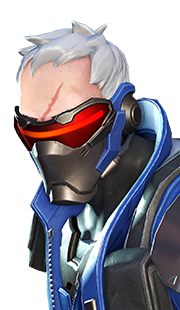 Wrecking Ball's only form of self sustain is called Adaptive Shield. 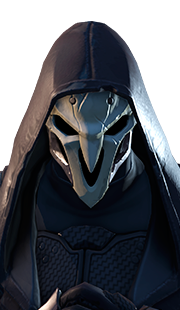 Adaptive Shield is an ability that gives Hammond a scaling shield based on the number of enemies in his general area. 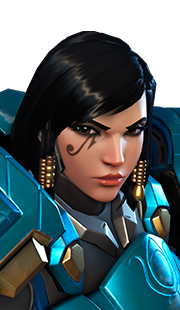 The higher the number of enemies, the more shields Hammond will gain, hence the name Adaptive Shield. Last, but not least, is Wrecking Ball's ultimate: Minefield. 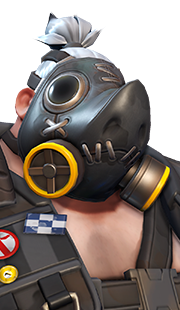 Minefield is an ability that drops 15 mines on the battlefield in a circle around Wrecking Ball. 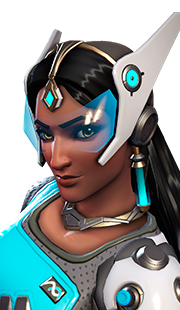 These mines deal a whopping 130 damage each, which means it is lights out for a large percentage of Overwatch heroes should they run into only two of these bombs. 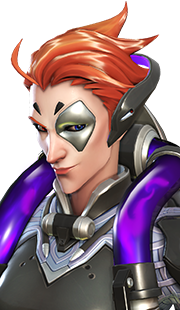 Wrecking Ball works well with heroes who help him execute his job as a backline bruiser or who protect allies while he is on the prowl. 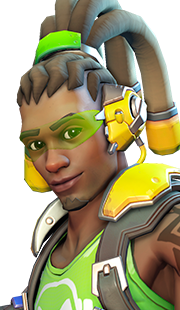 In regards to those who help him accomplish his goals, Lúcio is undoubtedly the best healer for the role thanks to his own mobility and his capability to dodge enemy fire. 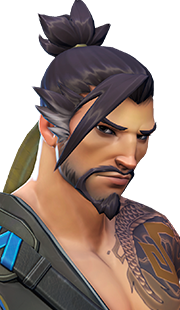 Sombra helps Wrecking Ball by shutting down his target's abilities with Hack, forcing his prey to be dead in the water. 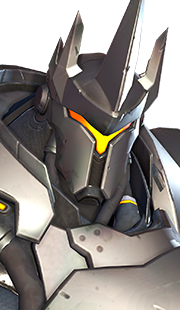 Lastly, while Wrecking Ball is out doing his thing, someone needs to take care of the rest of the team, and this job rests in the capable hands of Reinhardt. 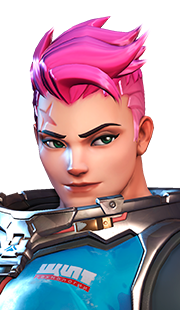 Wrecking Ball's strengths lie in his mobility and his ability to quickly kill his targets, therefore, any hero that can deny his speed and his kill potential are decent counters. 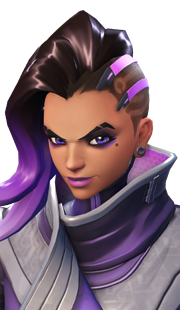 Sombra is definitely the best counter against Wrecking Ball as her Hack ability shuts down all of abilities, effectively taking out his mobility and his damage potential. 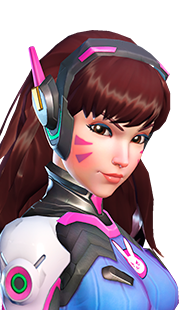 Although D.Va cannot deny his mobility, her Defense Matrix certainly denies the threat of his Quad Cannons, and her Boosters ensure that she can protect allies who are split from the team. 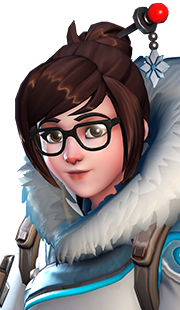 Mei is an anti-zone hero who can slow Wrecking Ball's Roll with Endothermic Blaster. 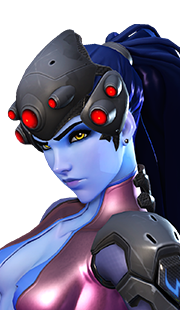 Additionally, her Ice Wall can stop him in his tracks, while her Blizzard destroys Minefield in a flash. 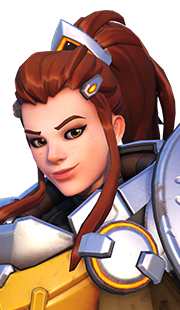 Last but not least, Brigitte is an excellent counter to Wrecking Ball as she denies his damage with her ability to give allies armor while denying his mobility with Shield Bash and Whip Shot. 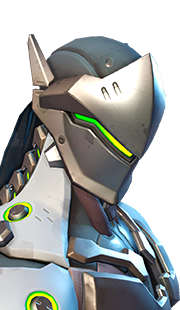 Wrecking Ball is strong against heroes who are slow and fragile, which happens to fit Zenyatta's profile perfectly. 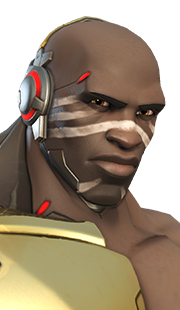 His absence of escape abilities mixed with his lack of self sustain is everything Wrecking Ball could want in a potential target. 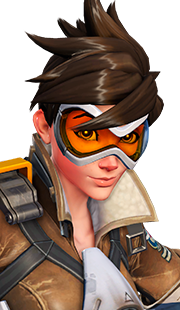 Thanks to Grappling Claw and Roll's protection of Hammond's head, Wrecking Ball is also a threat to the lethal and elusive Widowmaker. 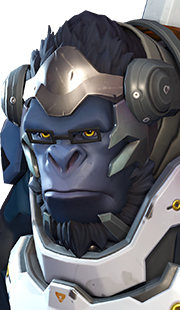 Wrecking Ball is not a traditional off tank; he does little to protect allies but a lot to harass enemies. If you are going to play Wrecking Ball, you need to get aggressive and make plays! Adaptive Shield should not necessarily be the first thing you use when you engage an enemy. Sometimes saving your shield as an escape tool is better than using it to secure a kill. Use Minefield to defend objectives, choke points, or important allies if they are being attacked. Using Minefield to counteract enemy actions will result in more kills than dropping them in an effort to get kills. 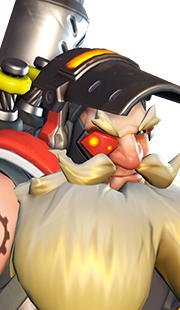 22 Oct. 2018 (matchup page): Removed Torbjorn from counters following his rework. 06 Jul. 2018 (this page): Guide added.